The duo consists of The Icicles frontwoman Gretchen DeVault on guitar, vocals, and keyboard, and music journalist Brian J. Bowe on bass and vocals. 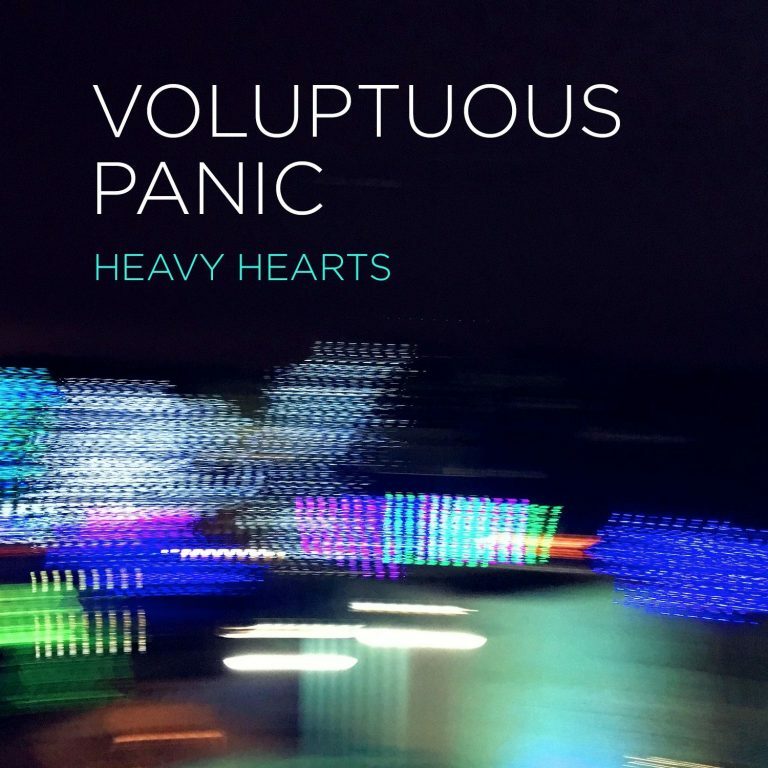 Voluptuous Panic combines intense life experiences with celestially heightened melodies. The group creates a wave of sound that slowly encapsulates the listener in “Heavy Hearts,” featuring honest lyrics and velvet strains. The oceanic synth vibe paired with DeVault’s dream-pop vocals has a therapeutic effect on the listener. That may be because Heavy Heart formed in 2013, when DeVault and Bowe discovered a mutual understanding of their own fettered emotional states. They began songwriting and performing music together as a sort of healing. Their sincerity is instant. If you’re having a bad time, bump this mellow melody and leave your head in the sky.